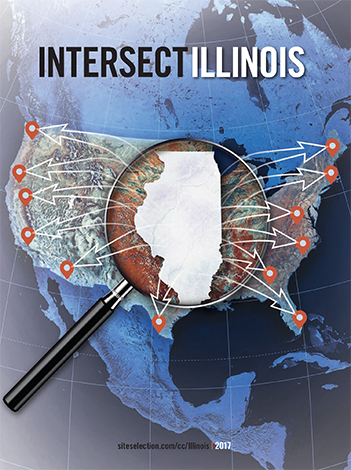 With five international airports, seven Class I railroads, the third largest intermodal port in the world and the third largest interstate highway system in America, it’s safe to say Illinois is the country’s undisputed champ in transportation assets. Major corporations are flocking to Illinois, known for being ones of the best places for corporate headquarters to do business. Chicago has long been home to key commodities exchanges and leading financial institutions. Now, it’s also home to a slew of new fintech companies. Howard Tullman, CEO of Chicago’s world famous 1871 startup incubator, shares his enthusiasm for the Chicago tech scene.